With fewer than 50 employees around the world, how does MAP distribute the life-changing medicines and health supplies to 104 countries? The answer? Our partners. 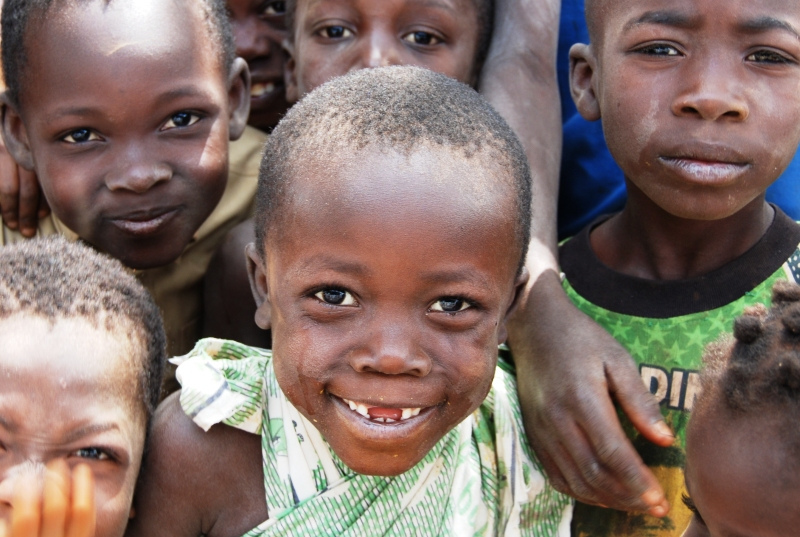 MAP works tirelessly with 26 partners providing medicines and health supplies around the globe. On a recent trip to El Salvador, I met with one of MAP’s long-standing partners in the field, the Salvadorian American Humanitarian Foundation (SAHF) and their sister organization, FUSAL. 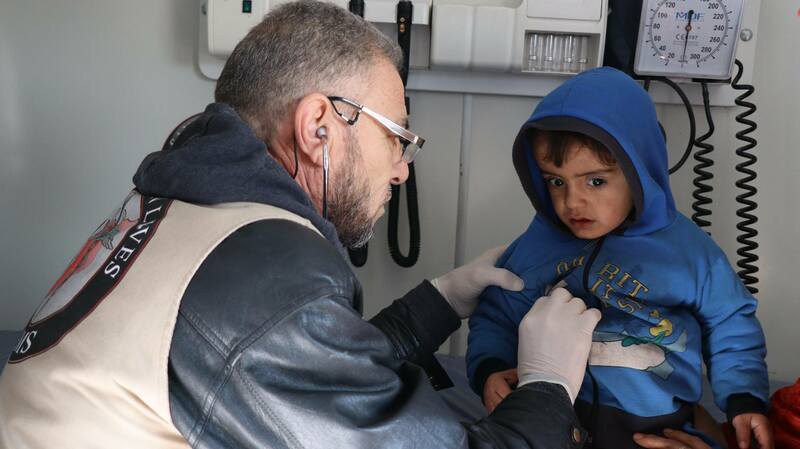 Combined, our partnership with SAHF supplies more than 500 hospitals, clinics, health centers, orphanages, nursing homes, schools, and other non-government agencies throughout the country with medicines and health supplies. 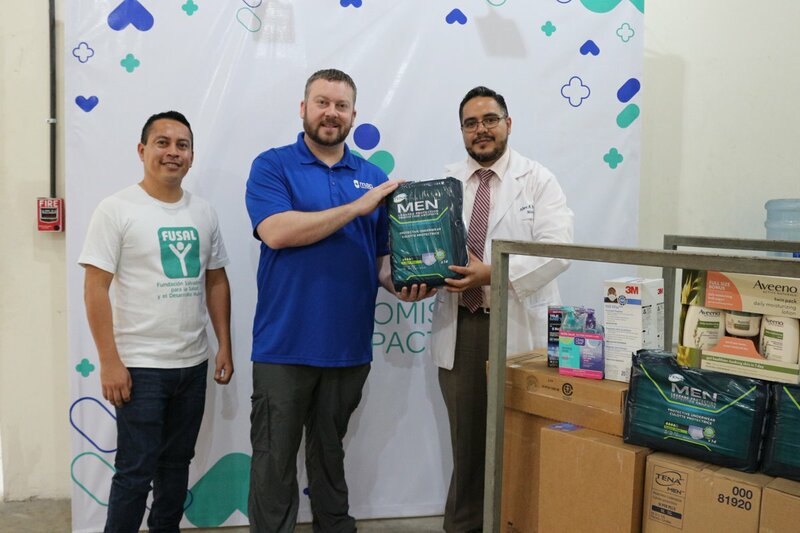 Together we play a critical role in medical distribution in El Salvador where MAP shipped more than $27.5 million in medicines and health supplies in 2018. What’s amazing is that this partnership starts with supporters like you. We could not get such a large supply of medicine to people in need without your support. MAP Partnership Development Officer, Jeff Hay is pictured with a member of FUSAL (left), one of our partners in El Salvador. Also pictured is a local physician who was grateful for the medicines and health supplies provided by MAP. While I was in El Salvador, I had the opportunity to witness the ongoing needs and successes of our partnership. SAHF had received a large shipment of medicines and health supplies from MAP just before my arrival. Working with FUSAL, they immediately began distribution to over 500 small community clinics and large national hospitals. One of the highlights from my visit occurred at one of El Salvador’s oldest hospitals, Rosales National built in 1902. The hospital, located in the heart of San Salvador, treats approximately one-third of El Salvador’s population of 6.4 million people. That’s nearly 1.9 million patients on an annual basis. It is the most specialized hospital in the country and treats a myriad of medical conditions from general illness to oncology. As you can imagine, when we arrived, the emergency room and waiting areas were teeming with people. People wait hours, if not days, to see a doctor. Due to the limited beds, patients wait in the halls, and family members often sleep on the floors while their loved one receives treatment. The hospital’s limited resources are consistently stretched thin. Basic needs often go unmet, and cleanliness is limited leading to further exposure to infection. A doctor from Rosales National visited partner’s warehouse while I was there. Can you imagine if your local hospital ran out of medicine? This is a dangerous reality at times at Rosales. Working with our partners around the world, MAP provides medicines and supplies when healthcare providers need them most. It is a vital safety net whether in El Salvador, or any of the 104 countries where we work. Simply put, partnerships are at the core of how we achieve MAP’s mission. Working together, we faithfully serve people in need worldwide. The fear on the woman’s face was easy to see. Pregnant with twins, the young woman entered the Maison de Naissance birthing center in central Haiti scared for her life and her unborn children. Her labor had stopped progressing. With the highest maternal and fetal death rates in the world, women in Haiti risk their lives to have children. It should be the happiest time in a woman’s life. 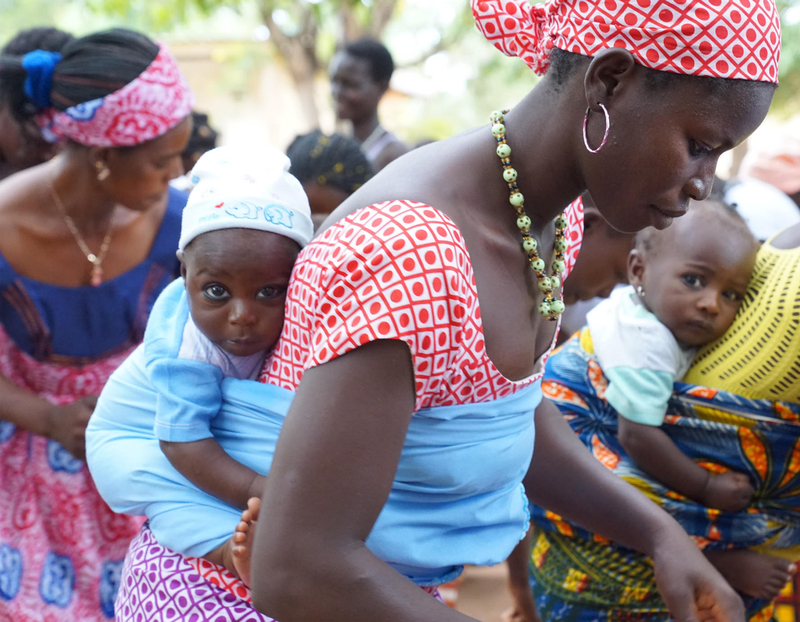 But for many women living in poverty, pregnancy is a time of anxiety, illness – and even death. The medical mission team visiting the birthing center in Jacmal, Haiti told us that the mother’s condition was critical. 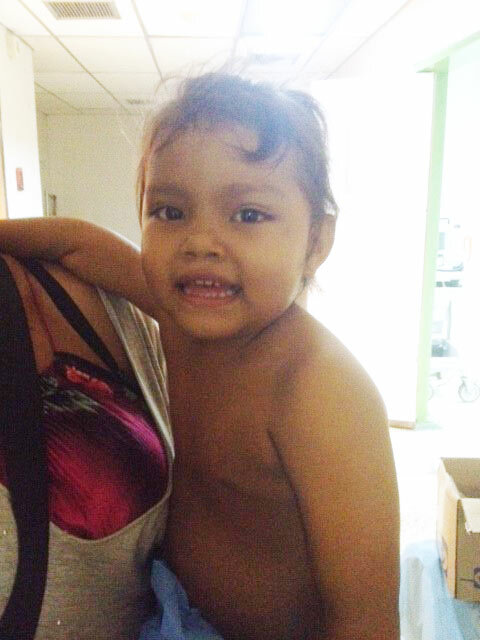 “When we met Maria, she was not progressing, said Linda Johnson who helped coordinate medical supplies for the mission. “We were told that three weeks before our arrival, a woman pregnant with twins had gone to a different facility too late into labor. All three died - the mother and two babies. In a week that is full of hearts and candy, we want you to remember something much more important: God loves you. The love of God is greater than any other circumstances in your life. It is a perfect love that doesn’t depend on how you act or feel. God will always love you. It is God’s love that motivates us at MAP to reach out to others. We know that the love we show others is just a small reflection of the love shown us. So often we hear from people who have felt forgotten, alone, without hope—until they received the gift of healing through medicine. They tell us that this is a true sign of God’s love. 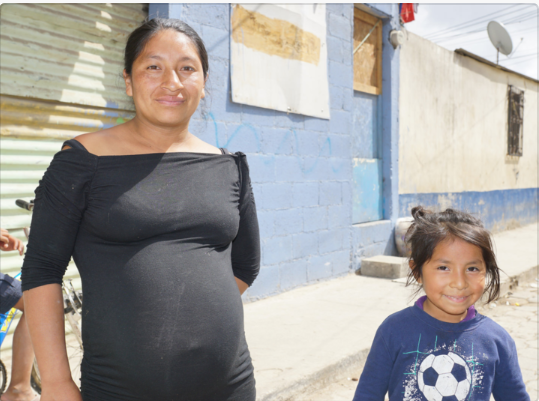 Angelina, a pregnant mother of three, lives with her children in a slum near a large garbage dump in Guatemala City. Her life isn’t easy. Toxic fumes and burning garbage threaten her family’s health and gangs threaten their safety. But in the middle of this horrific setting, Angelina and her family find hope at a clinic filled with medicines provided by MAP International. the burning trash at the dump. This family has no other option; this is their home. Living without hope was unbearable, but then they found the Heart of Love clinic. Heart of Love clinic, started by nurse Lelah and her husband pastor Saul (pictured right), provides Angelina and her children with medicines for their respiratory issues as well as vitamins free of charge. 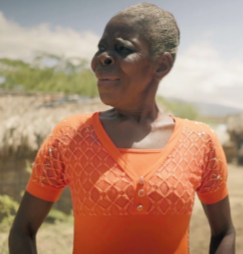 Magdalena lives in rural Haiti, far away from a clinic. So she suffered as inflammation on her face spread and her pain became almost unbearable. “It was very painful,” she says, “but I was also ashamed because I looked so ugly. No one wanted to look at me. Imagine living in Tennessee or North Carolina when a cold front dumps freezing rain on your town. Now imagine if you lived in a tent or make-shift hut with no heating and that same cold front blew through your city. Or worse, the rains swept your tent away. As we begin a new year, we want to pause and reflect on you, our donors who sustain MAP’s work worldwide. Through the comments you send and through the gratitude from those whom we serve, we pause with profound humility for the work MAP is able to perform in God’s name. These comments are the encouragement we need to continue to advance MAP’s mission of providing life-changing medicines and health supplies to the world’s neediest. We want to share some of these donor comments with you as we begin a new year. These comments come from donors near and far, many expressing their gratitude and support of our mission. How does MAP International touch so many lives and provide so much help? None of it would be possible without the generous support of donors like you. In 2018 alone, medicines from MAP touched over 13.6 million lives. That means nearly two million pounds of medicine was distributed in 104 countries. The medicine included antibiotics, wound care, oral rehydration solutions, pain relievers, decongestants, deworming pills, vitamins, and other life-changing treatments.